VISION PLAST Group specializes in plastics and plating for the automotive, construction, manufacturing and home automation industries by including mono-material, bi-material and over molding injection molding products. 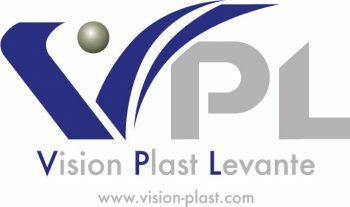 In order to provide a global solution for the plastic industry VISION PLAST Group brings together five companies. 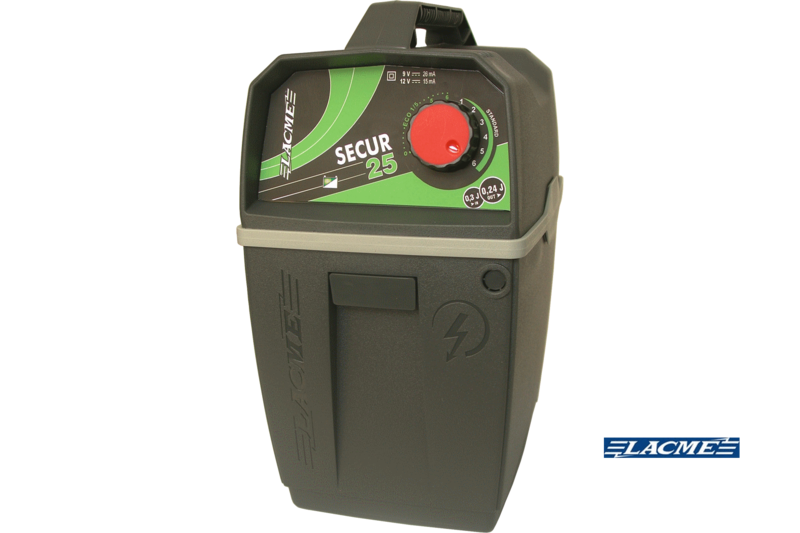 The compatibility of our sites allows us to master every step for conceiving a plastic product starting from its early development all the way to its serial production and moreover, its assembly and aesthetic finish. Our three plants located in France and Spain are development and production units for technical plastic parts. 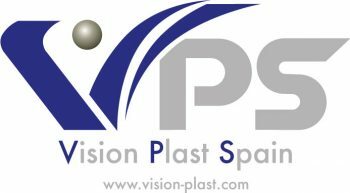 Certified with ISO 9001 and ISO TS 16949, VISION PLAST Group is a valuable ally for anyone who wishes to develop complex and highly demanding aesthetic plastic products. 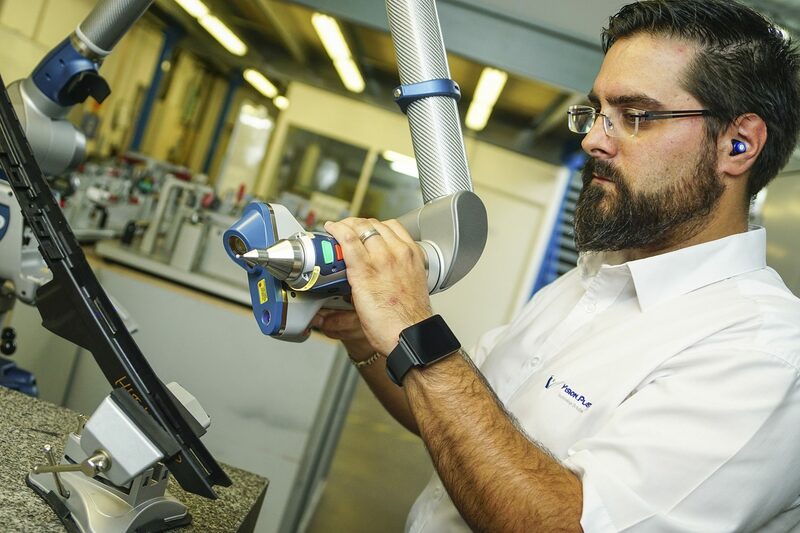 INFINIQUE Technology assures conception, development and fine tuning of tools for the injection of technical and decorated plastic parts. 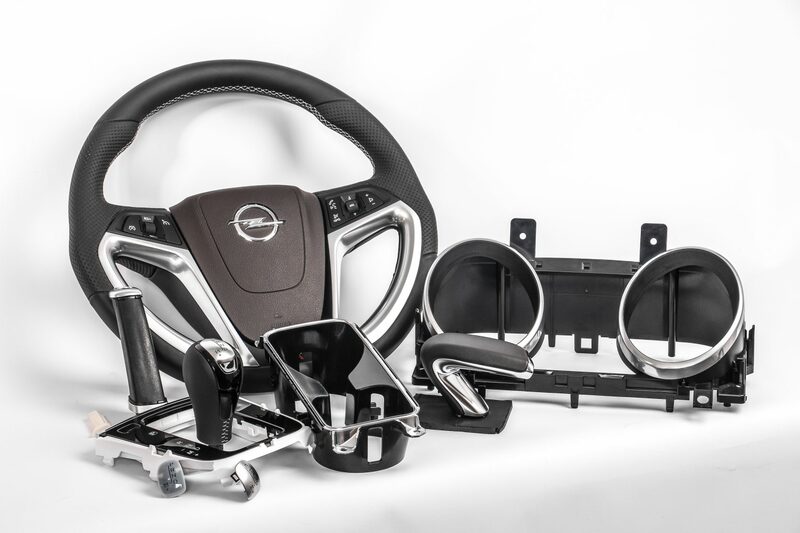 SATIS Coating is a company specialized in plastic part plating which is recognized and homologated by most automotive manufacturers.